CountyLine Poly Fertilizer Spreader, 350 lb. 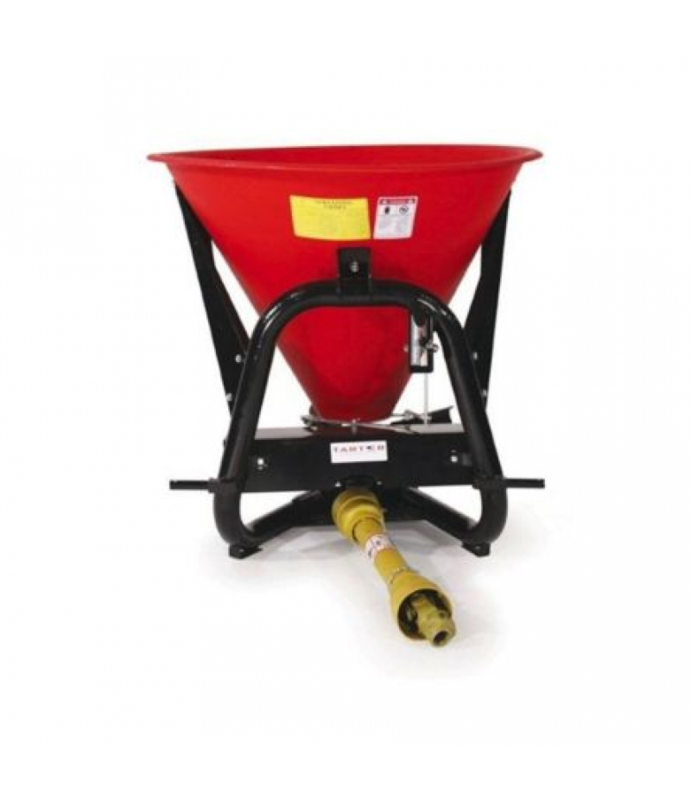 CountyLine Poly Fertilizer Spreader quick hitch compatible and features a corrosion resistant powder coat paint finish.Poly tub resists corrosionAll steel framePTO shaft included350 lb. capacity for directional spreading1 year lim..
CountyLine Poly Fertilizer Spreader quick hitch compatible and features a corrosion resistant powder coat paint finish. Coverage Area: 46 sq. ft.